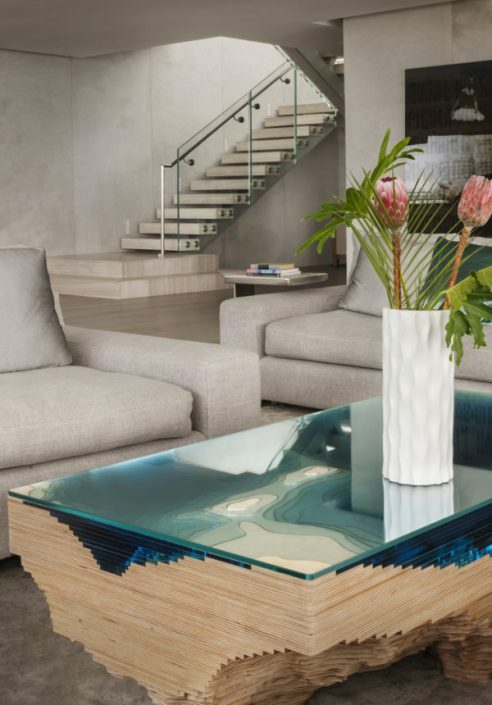 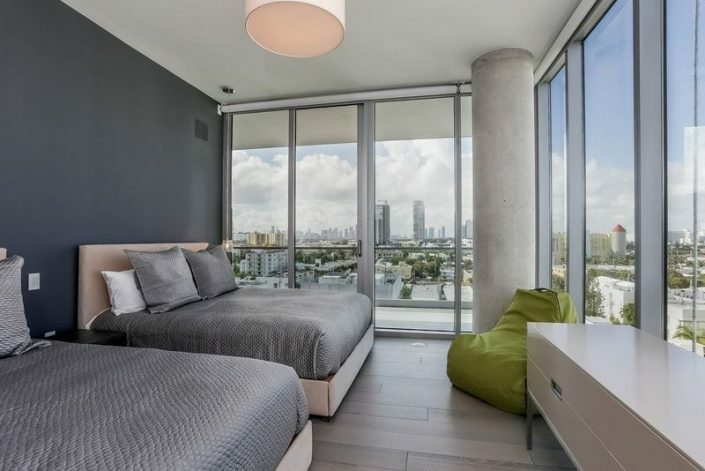 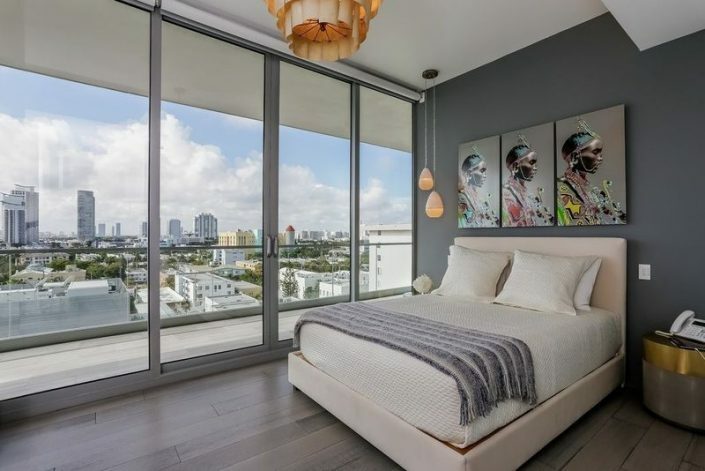 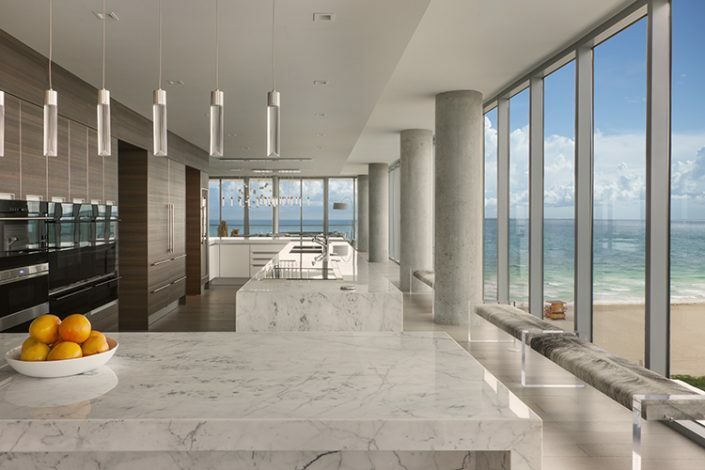 James Smiros, with Soleil, created the interior configuration for this penthouse. 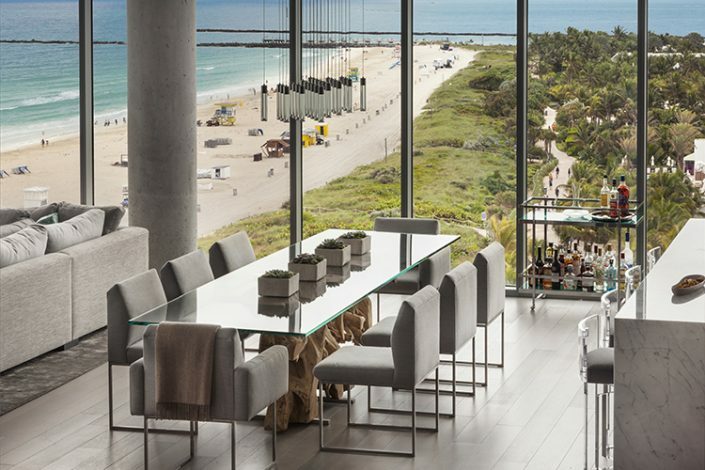 Their goal was to maximize views with organic touches to compliment its surroundings. 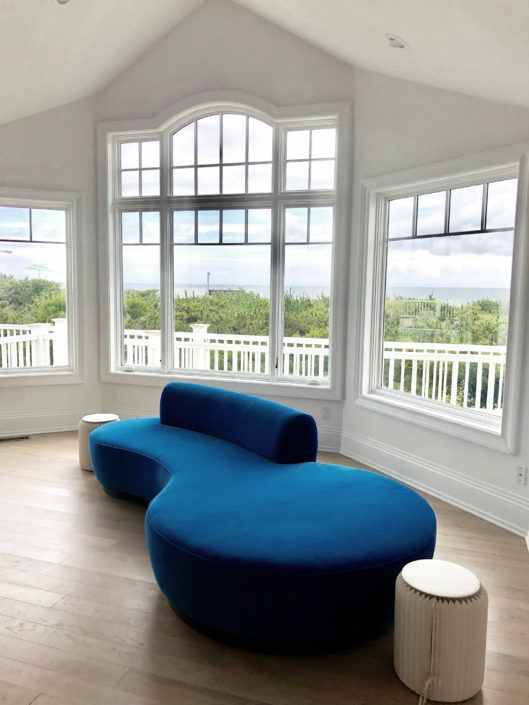 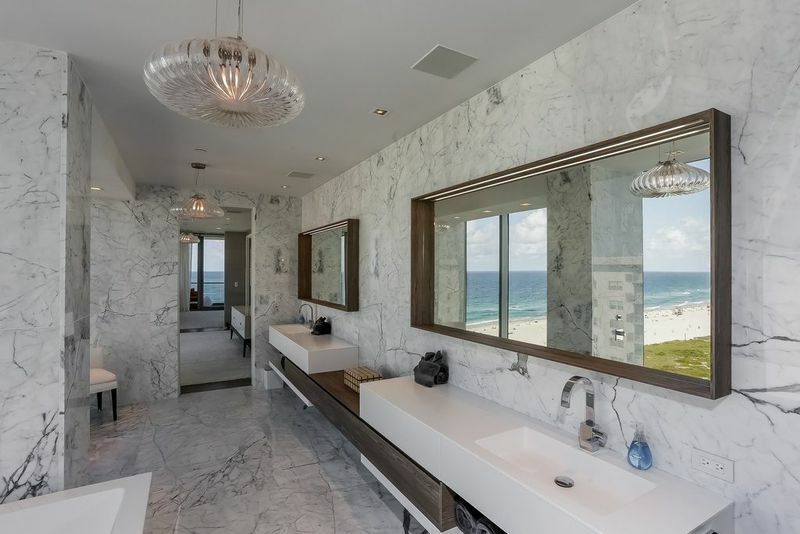 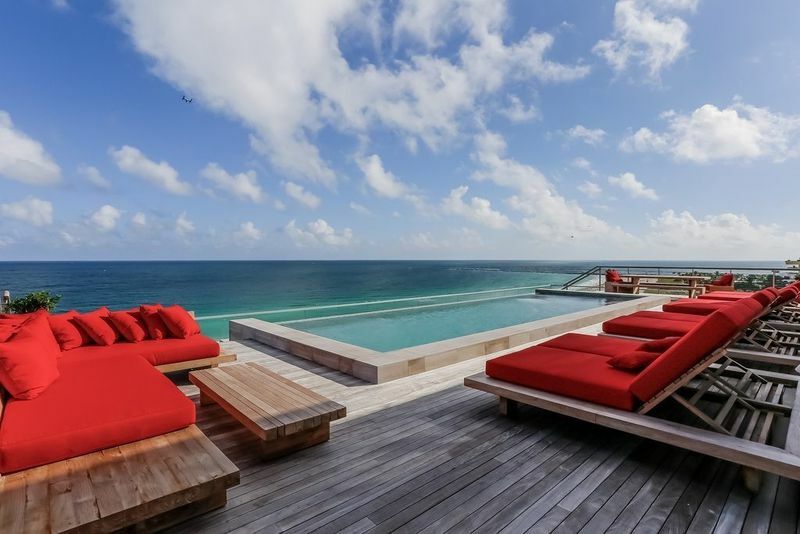 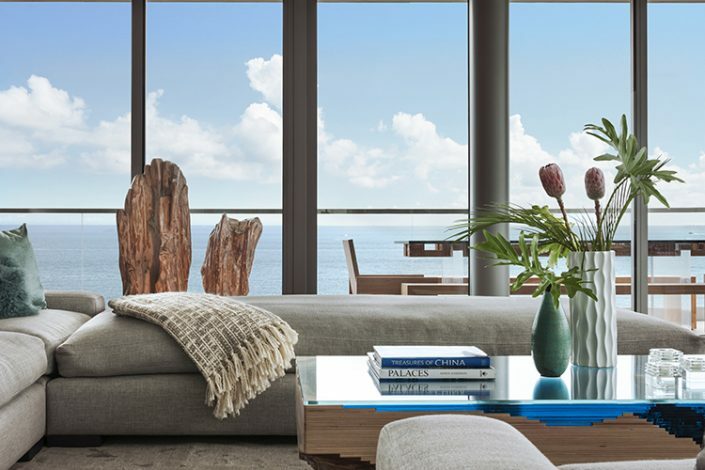 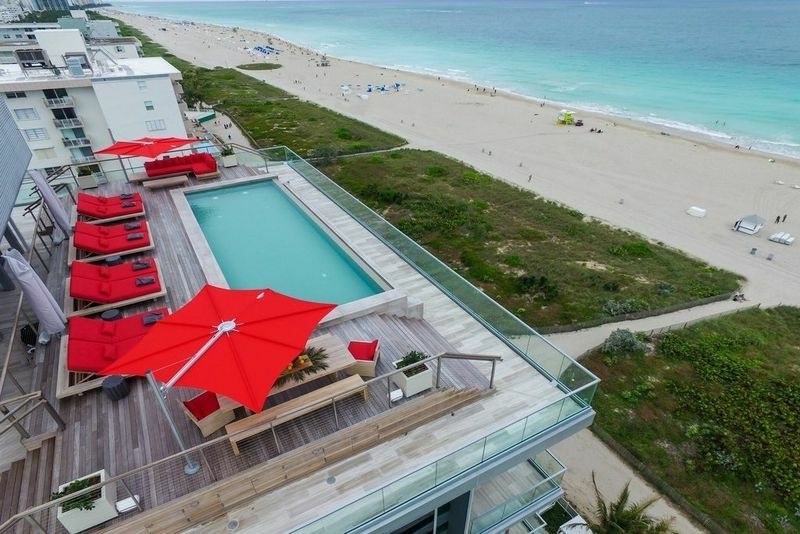 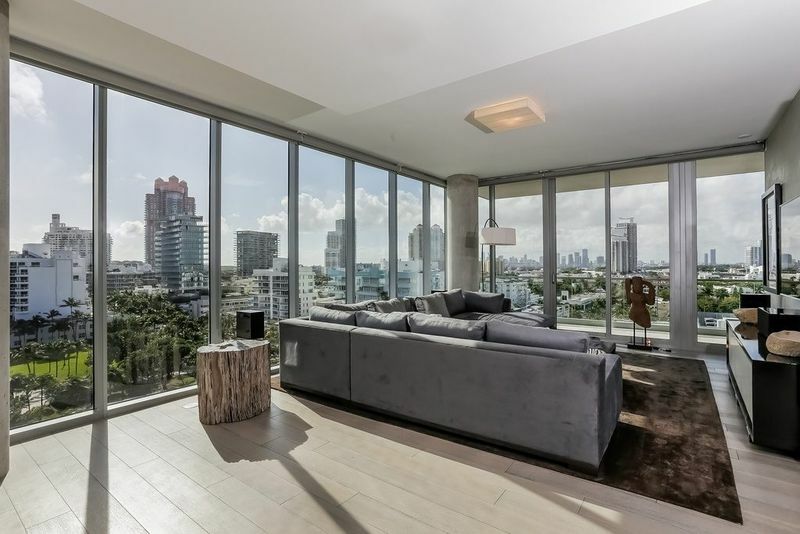 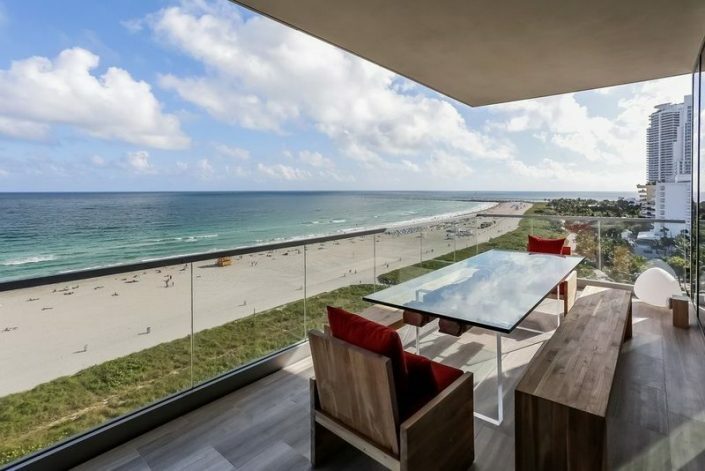 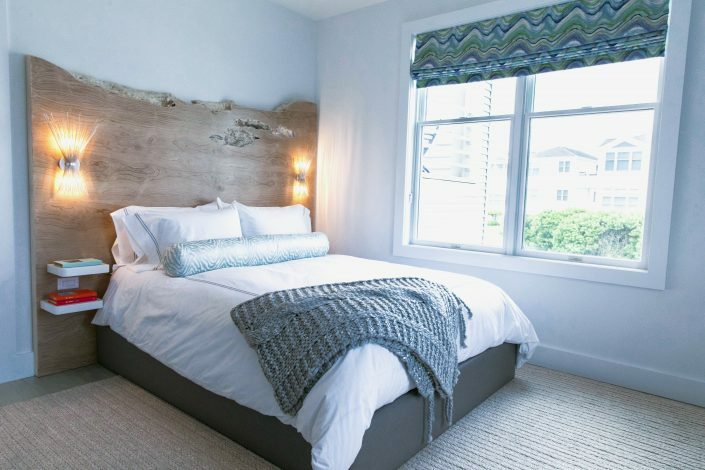 With this thought in mind, every custom designed furniture piece was carefully crafted to fit seamlessly in this penthouse and showcase the vast ocean front vistas. 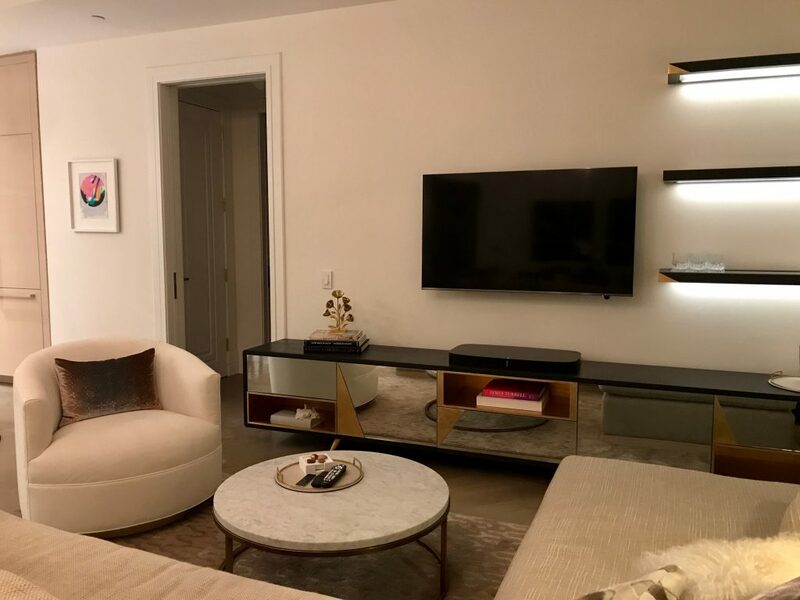 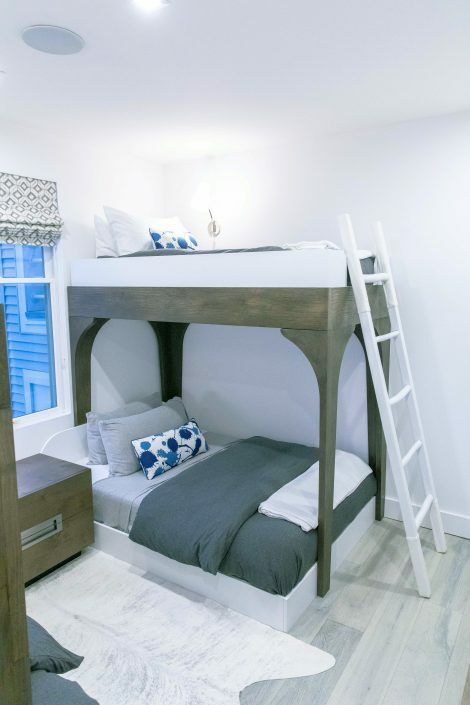 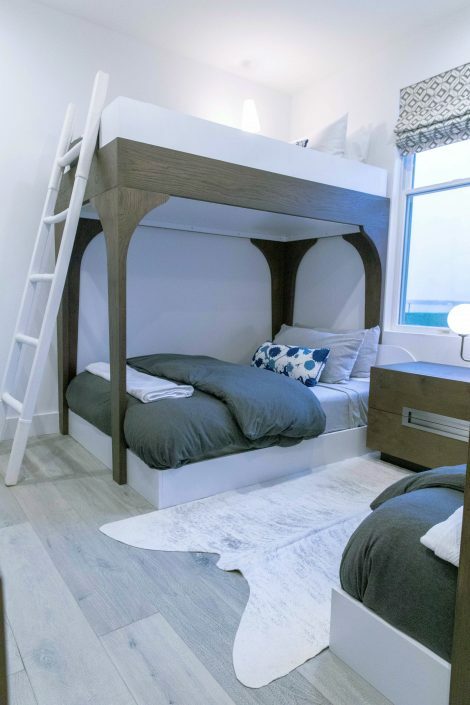 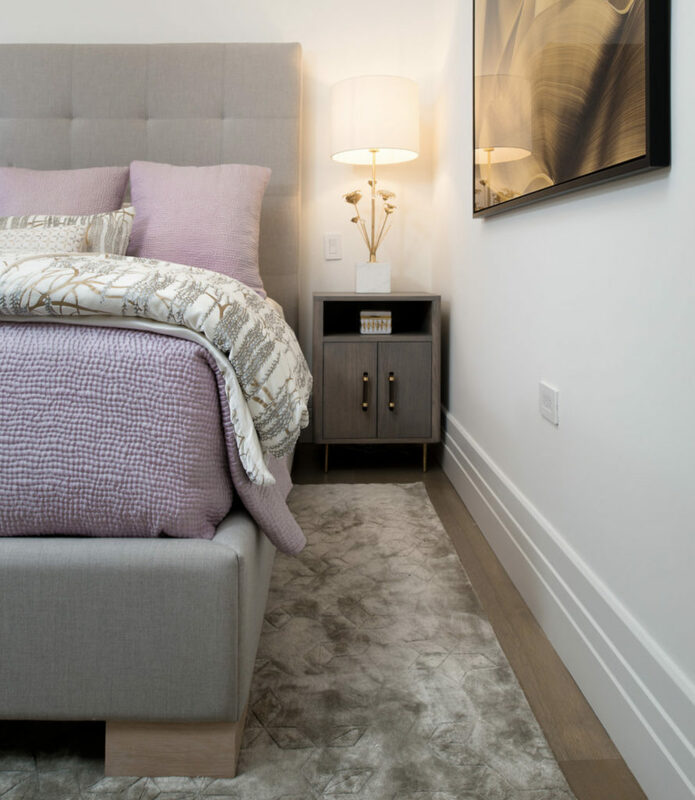 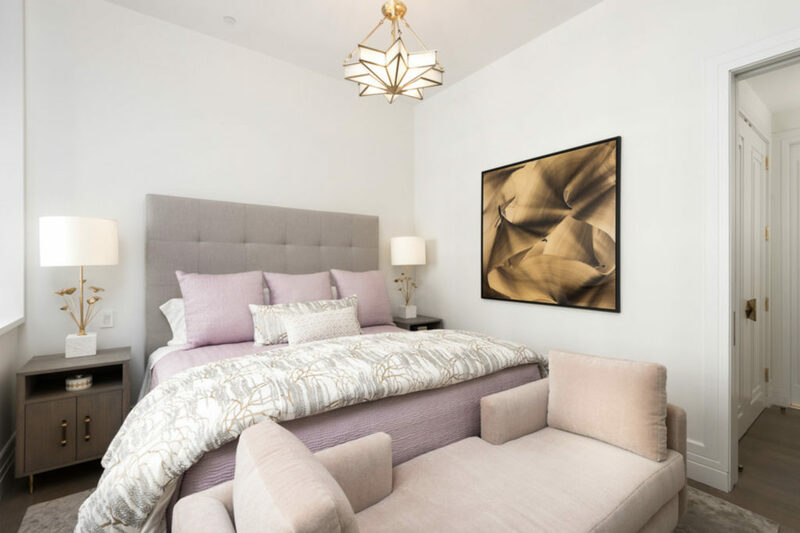 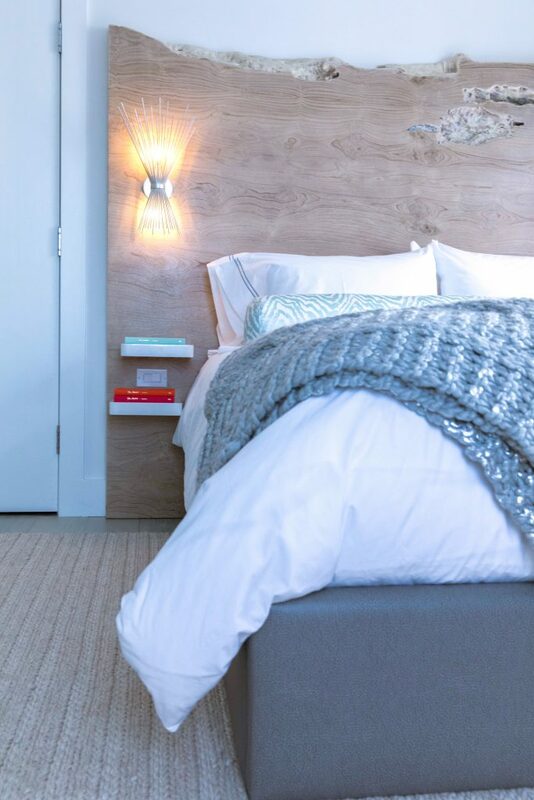 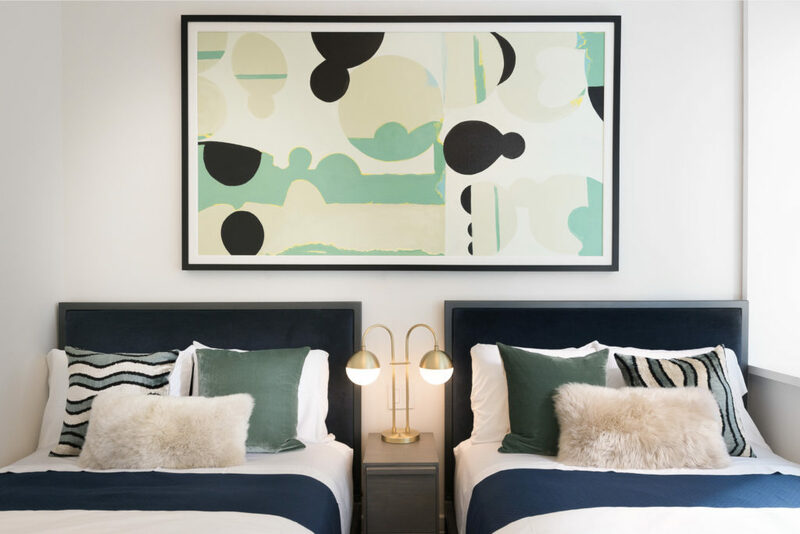 Clean Slate NYC, with Soleil, created custom pieces their client had in mind for her pied a terre in DUMBO, Brooklyn. 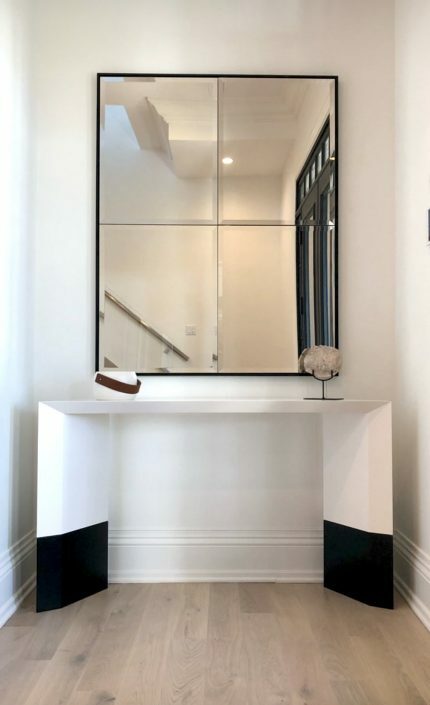 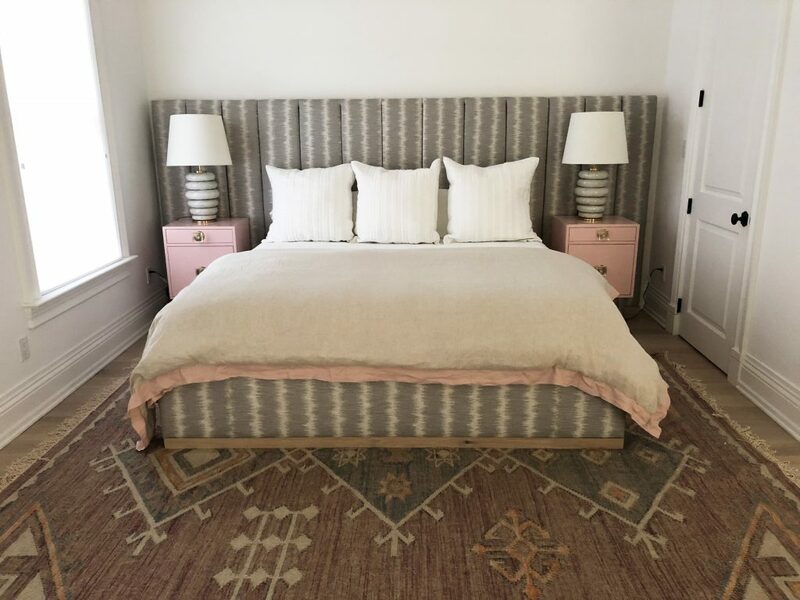 We collaborated on style and dimension to fit her specific needs and the result is nothing short of fabulous. 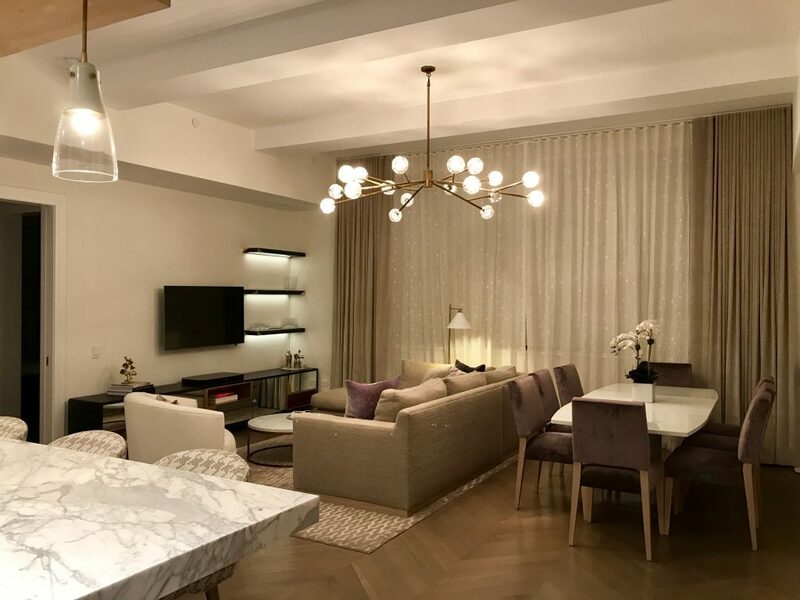 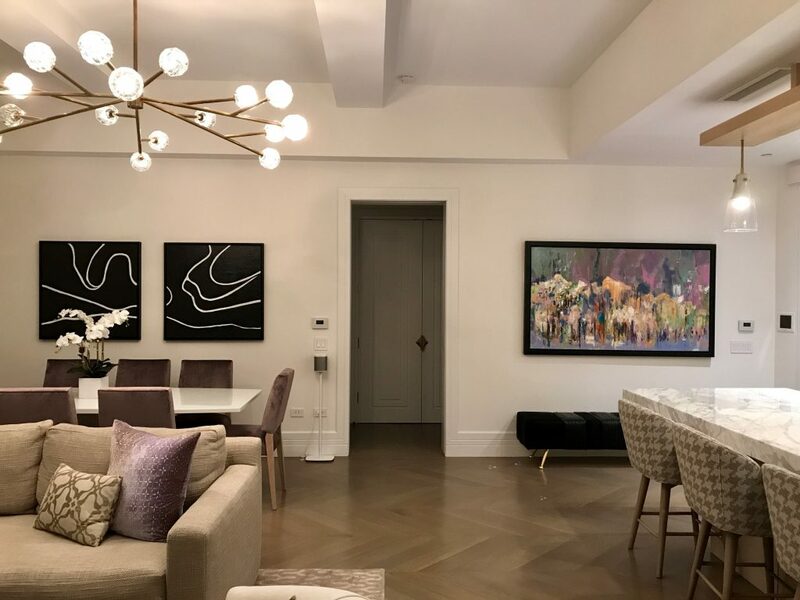 Clean Slate NYC, with Soleil, worked on this Manhattan home to create exactly what they were after. 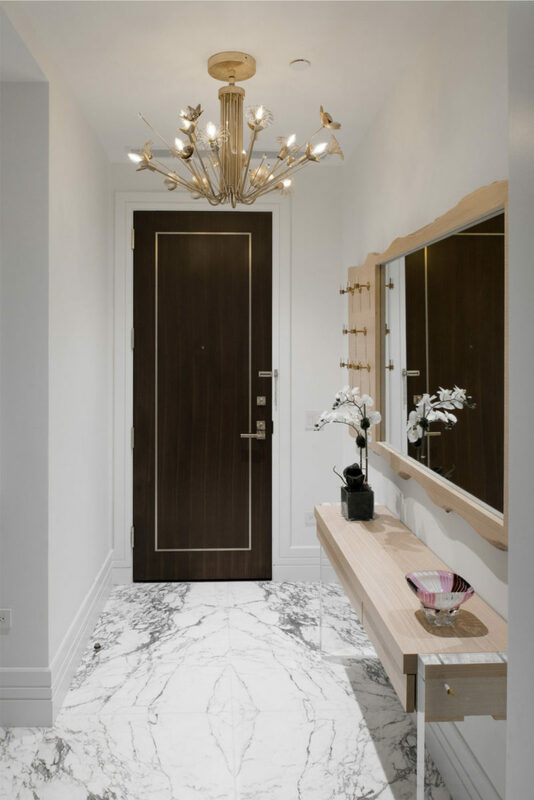 Custom dimensions, specific detailing and hand picked finishes. 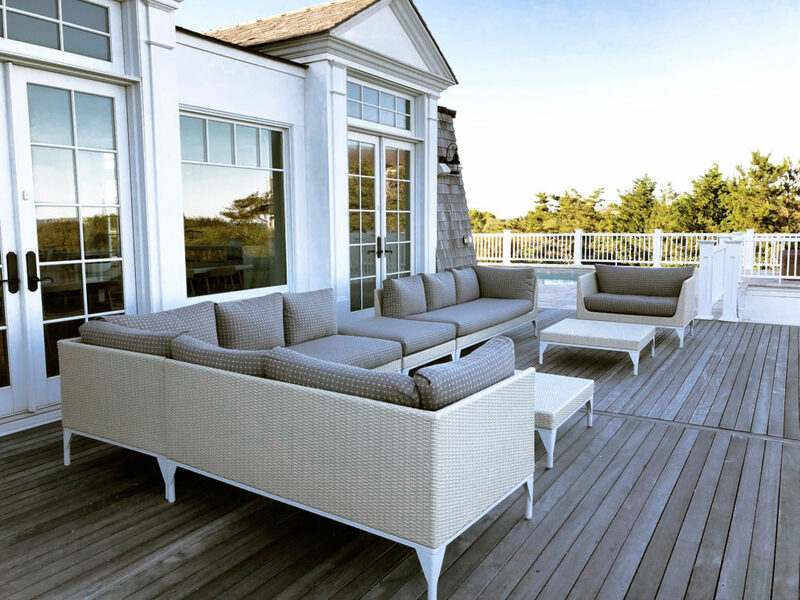 Clean Slate NYC, with Soleil, collaborated on this fabulous Hamptons home for a perfect getaway from the city. 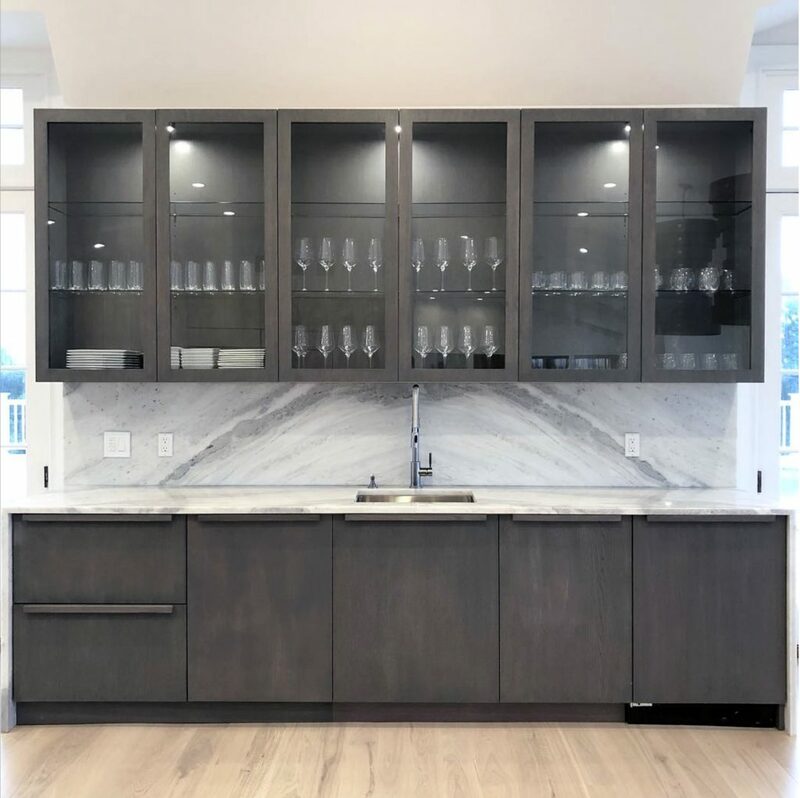 Soleil’s team worked tirelessly with their designer to create this custom kitchen complete will coffee bar. 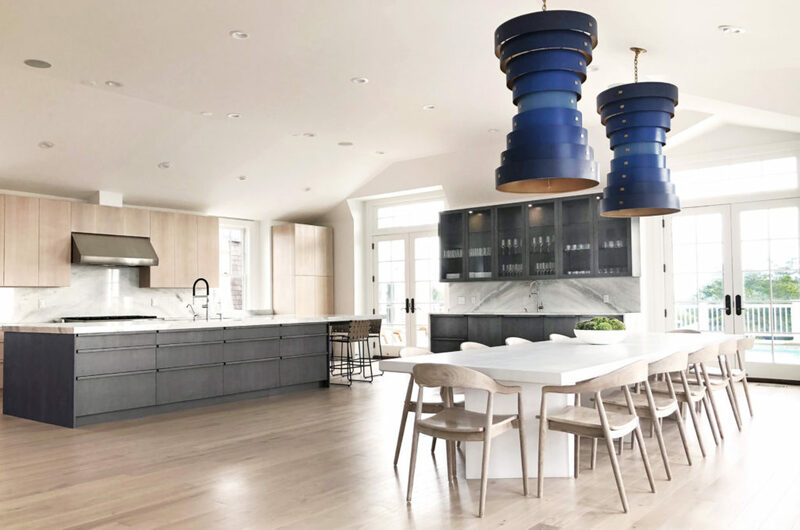 The kitchen features French white oak cabinetry with a natural finish and our signature grey stain for the island. 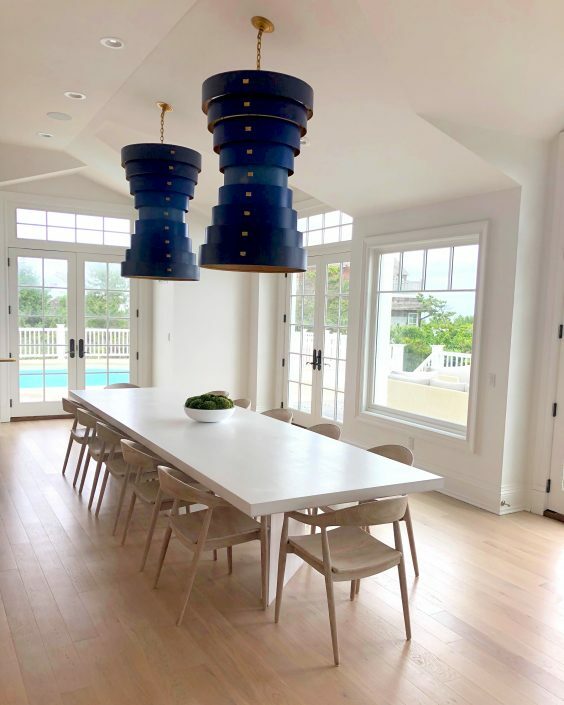 Take a tour through the rest of the house to see the custom dining area with bleached teak chairs. 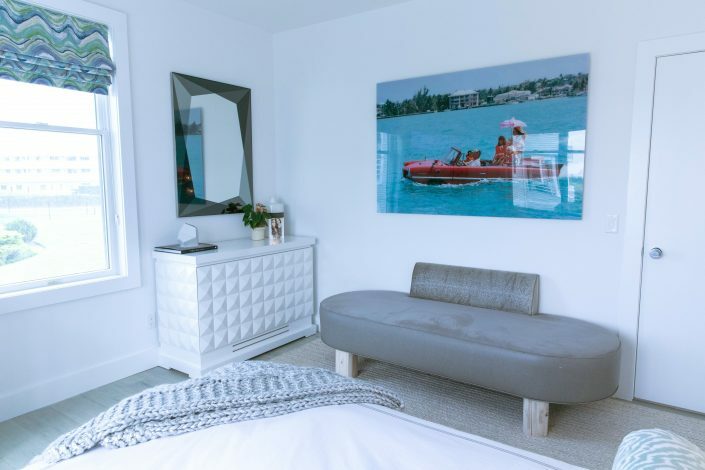 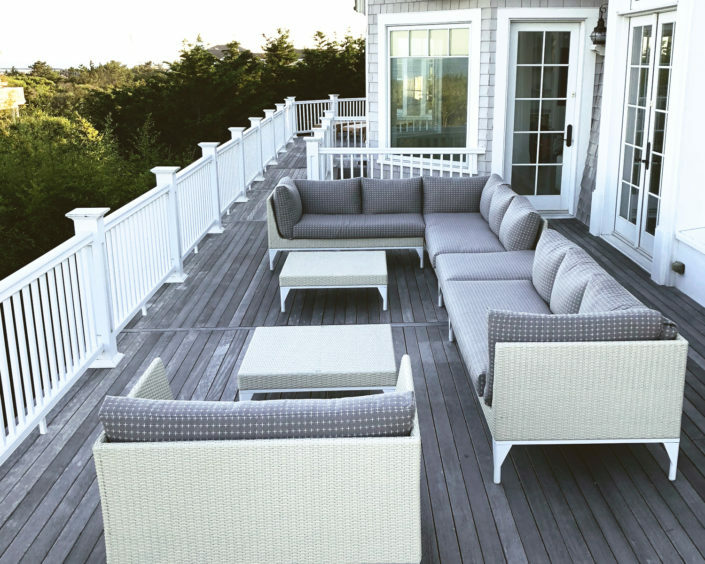 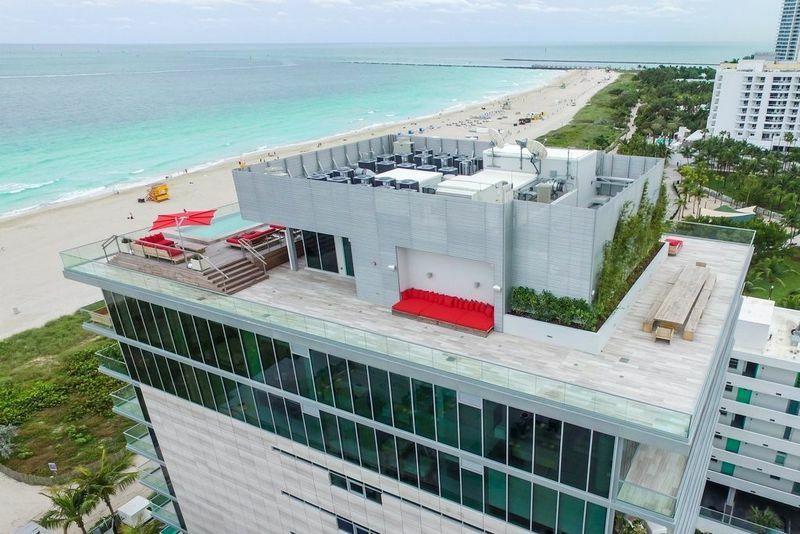 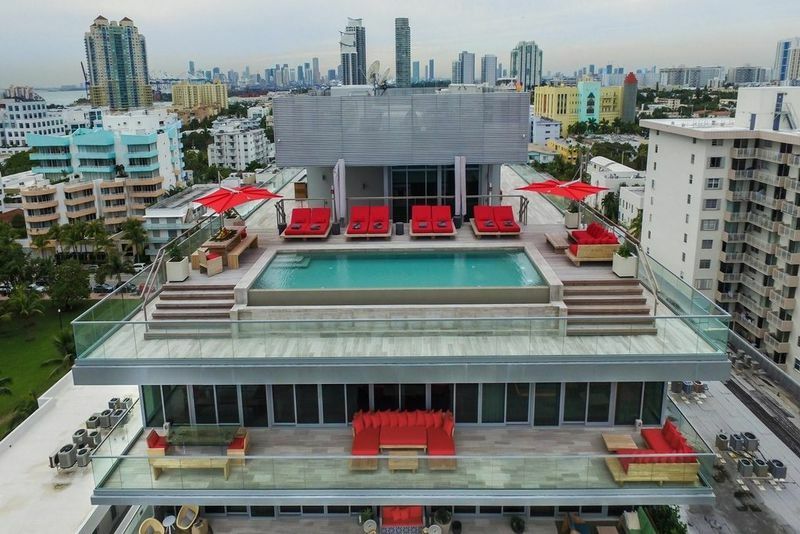 Explore the upstairs complete with custom beds, benches and lastly, step outside to experience the Soleil outdoor collection featuring custom designed fabrics. 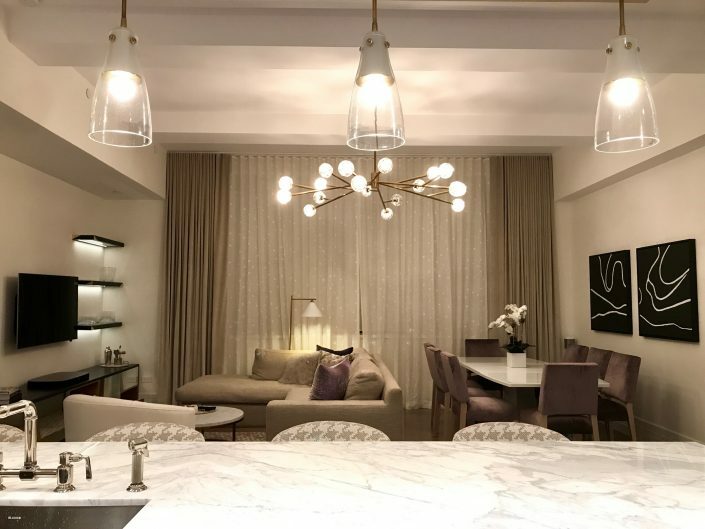 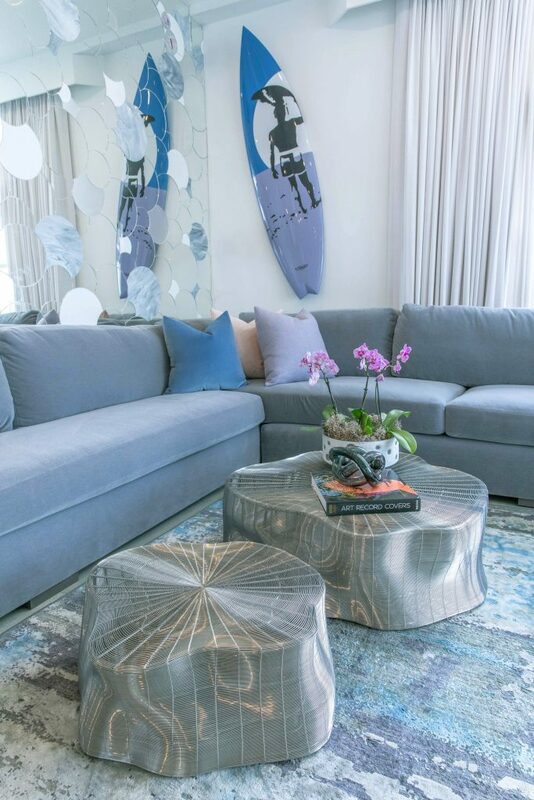 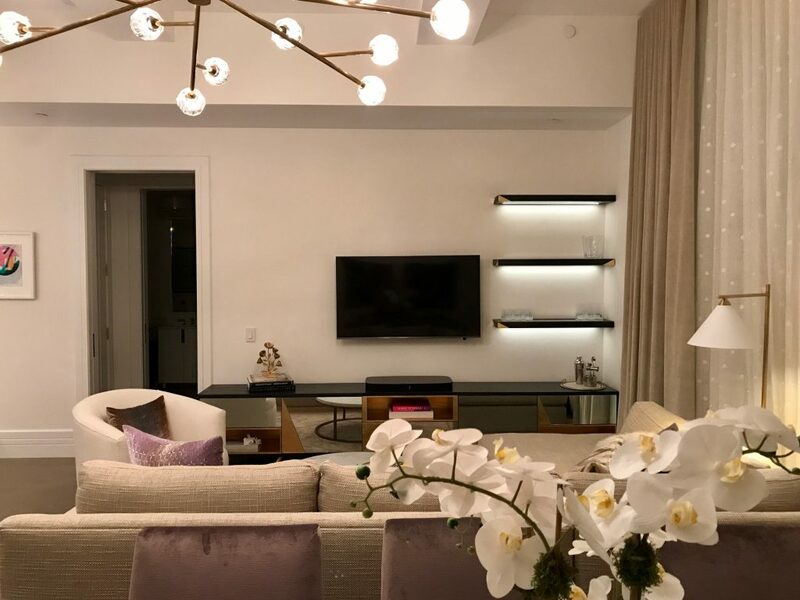 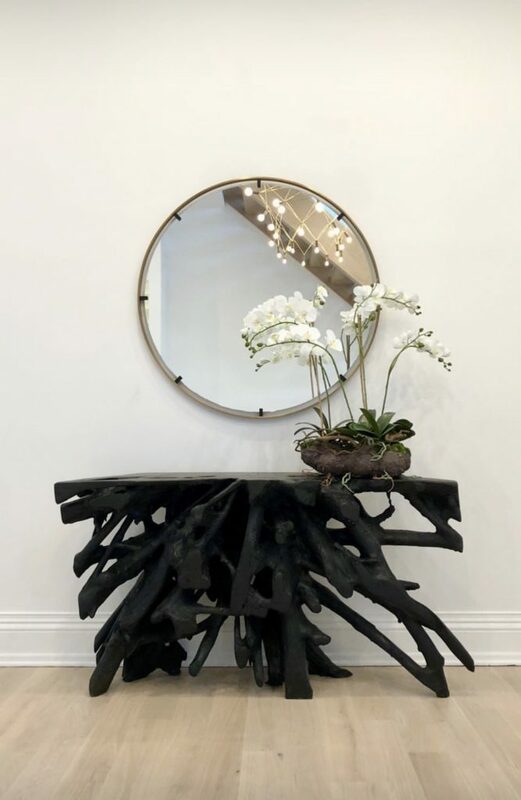 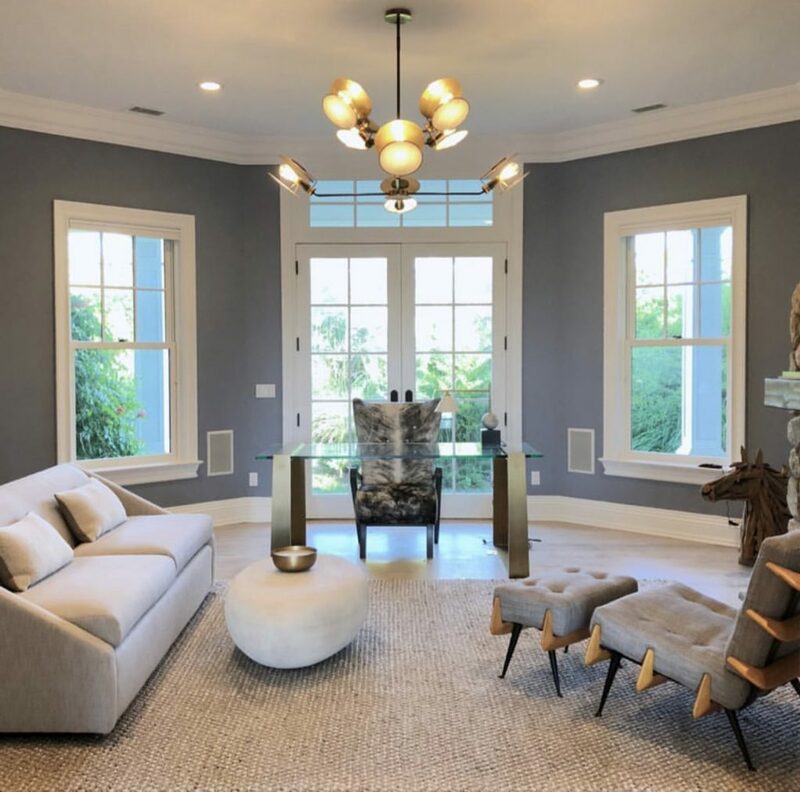 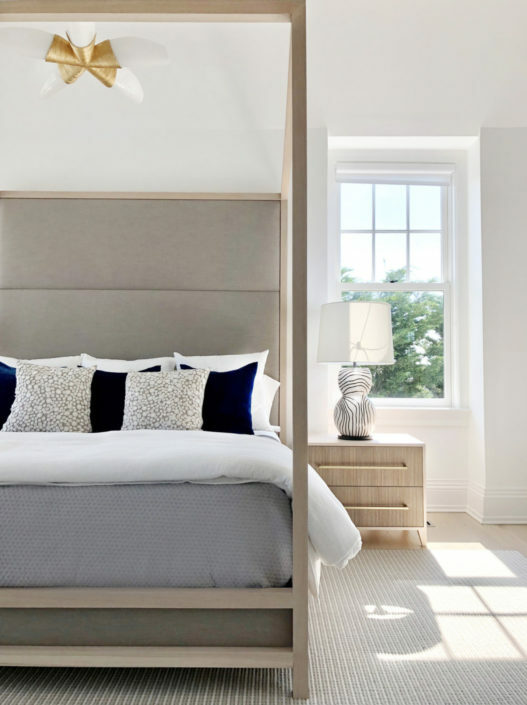 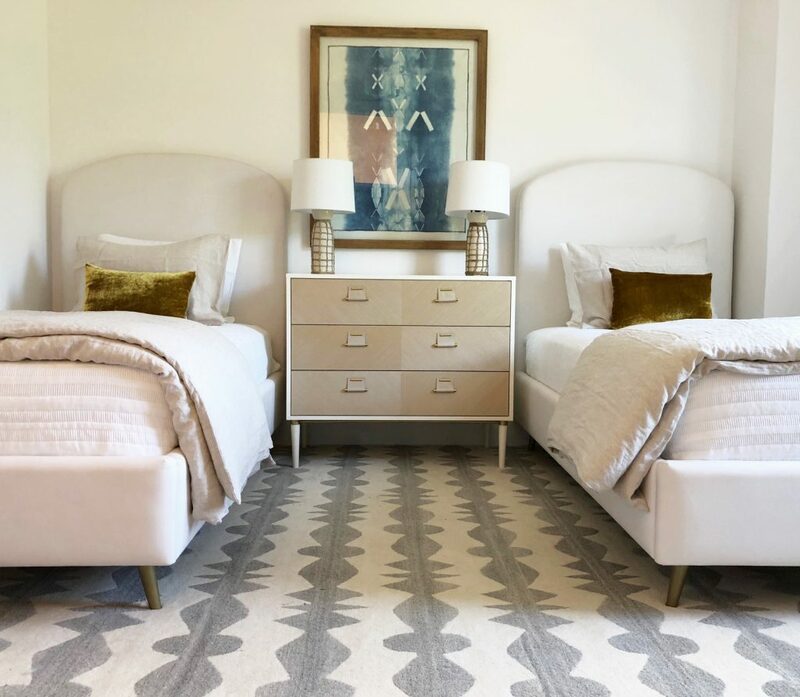 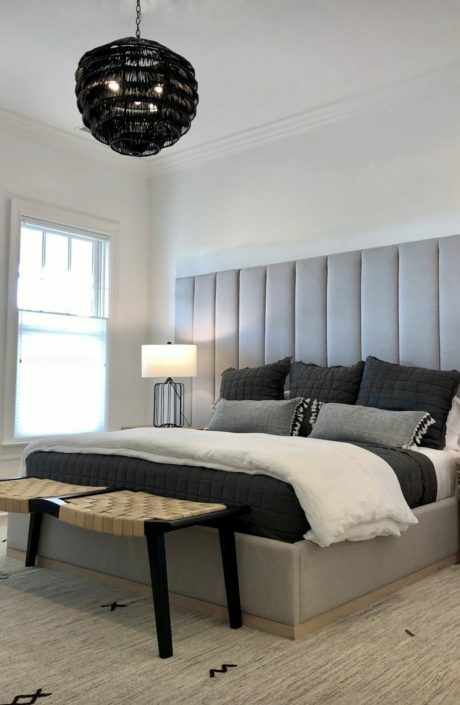 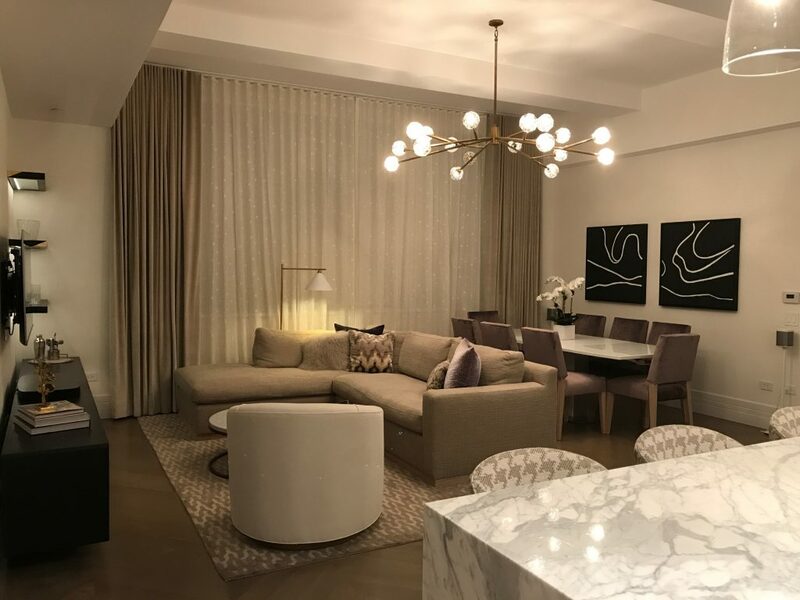 Jody, lead designer and owner of Home by Jody created this ethereal pied-à-terre for her clients in the Hamptons. 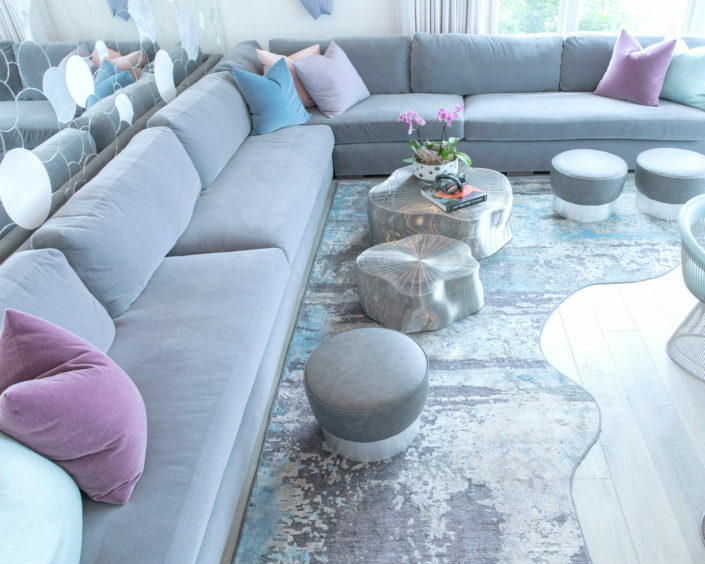 We worked together to fabricate a welcoming space for everyone in their family including a nearly wall to wall custom angora mohair sectional to fit everyone… and then some.